Every year, we gather an editorial board in order to provide quality content for Lengow Day participants. For this 6th edition, we have the pleasure of including the following on this committee: Bernard Luckey (Yandex), Noelia Ruiz (La Caixa), Guido Ghedin (Cifnews), Alexandra André (Serena), Ingo Kamps (Cayada GMBH), Chris Dawson (Tamebay), Elodie Vigneron and Maud Leuenberger (Lengow). Composed with members of the European e-commerce ecosystem, the editorial board for the 2018 edition will bring its expertise on global e-commerce trends to the table, as it does every year. In order to provide innovative content for Lengow Day participants, and to thus meet the current and future challenges of online and offline commerce, this board is responsible for selecting the very best experts in the sector. On the day, these experts will provide advice and best practices. Let’s find out more about our 2018 committee members! Bernard Luckey works as the Global Sales & Managing Director at Yandex. Having held management positions at Nestlé and OZON, he joined Yandex in 2012 to take charge of the international deployment of the Russian search engine. 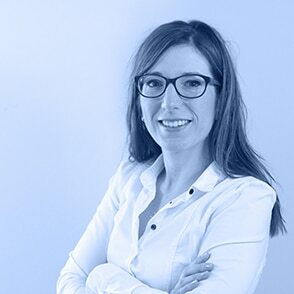 Noelia Ruiz works as Sales Channel Manager for La Caixa, a savings and pension plan bank based in Barcelona. 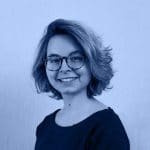 Passionate about both international e-commerce and social media, Noelia keeps abreast of the latest trends in this market, which never stops changing. Having led one of Italy’s fastest growing social media agencies for six years, Guido Ghedin joined CIF News CMO Global for the Chinese media group Cifnews 雨果 网. Guido is currently responsible for developing and promoting the non-China business of this cross-border e-commerce media outlet, one of the most influential in China. Alexandra André was founder and CEO of a consulting firm that specialised in the strategy of influence for twelve years. After selling her company in 2015, she joined Serena, a company that specialises in fund management. Alexandra’s day-to-day work consists of assisting companies in Serena’s portfolio with their commercial deployments and marketing/communication strategies. 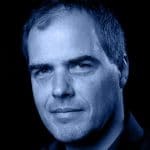 Passionate about web marketing, Ingo Kamps founded a German performance marketing company called Cayada in 2004. 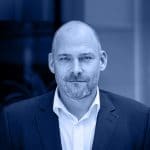 In parallel with this, Ingo has been working as an online consultant for several large companies since 2016. He is also the author of two books, “Performance-Marketing” and “Getting Started with Successful Mobile Marketing”. Chris Dawson is the co-founder of the Tamebay blog, one of the UK’s leading websites for selling products in marketplaces. Always on the lookout for the latest developments and trends, he currently positions himself as an expert on e-commerce and its ecosystem. 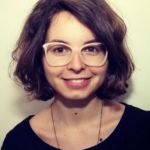 Elodie Vigneron has been Head of Communication at Lengow for more than seven years. 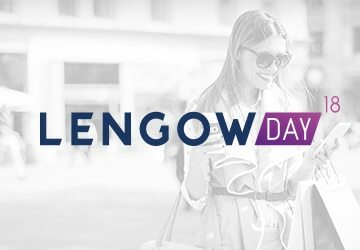 As one of the driving forces behind the creation of Lengow Day, every year Elodie and her teams bring together all the key players in the international e-commerce ecosystem in order to support merchants with their development and growth strategies. 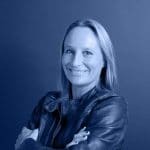 As the Editorial Project Leader at Lengow, Maud Leuenberger is responsible for using content to grow the visibility and expertise of Lengow and its platform. Don’t wait another minute – register now! 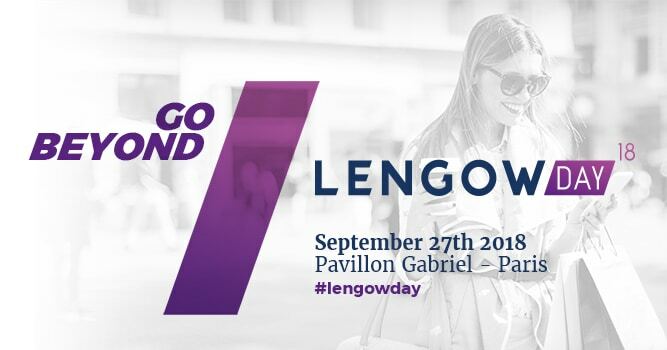 Confirmation is required to participate in Lengow Day, so request your place now!